On January 28, 2019 Hungarian Prime Minister Viktor Orban hosted a meeting with Chairperson of the Management Board of the International Investment Bank Nikolay Kosov in his new residence in the country’s capital. Key focus on the agenda was given to the development of IIB activities taking into account a decision to relocate the Bank’s headquarters to Budapest and enhancement of its operations in Europe. 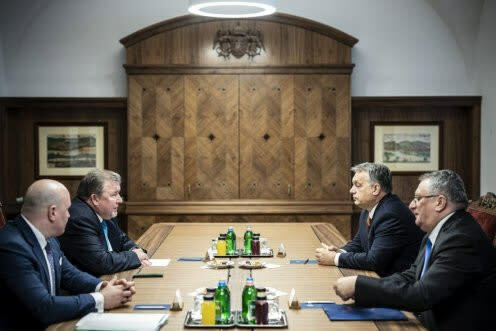 IIB Chairperson of the Management Board provided detailed information to the Hungarian Prime Minister on the projects already financed by the Bank in the country and on those in the pipeline. 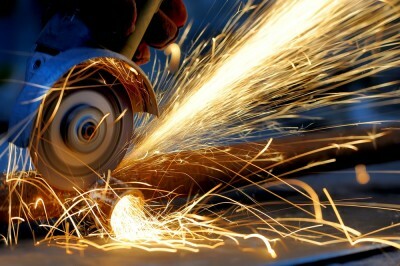 International Investment Bank’s loan and documentary portfolio in Hungary already exceeds 100 mln euros. It was underlined that the institution plans to progressively expand its investment activities in shareholder countries providing support to vital initiatives in such important sectors as energy, agriculture, food production, pharmaceuticals, infrastructure development and capital markets. Integration factor enhancement received a special mention as one of key strategic priorities for IIB: preference is given to projects linking interests of two and more member states. Nikolay Kosov expressed gratitude to the Hungarian Government for continuous active and comprehensive support of the Bank provided since the country’s return as a shareholder back in 2015. Parties agreed that a decision to relocate a prestigious international financial institution to Budapest will have a positive effect on Hungary’s investment climate. Namely, it will be a crucial step towards forming an important regional financial centre in the Hungarian capital, will open new financing opportunities for local business. 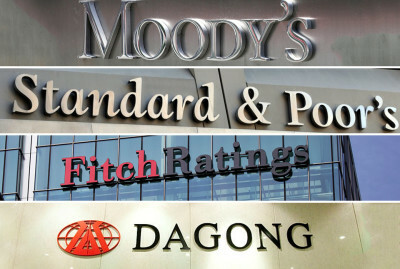 At the same time, obtaining a European address will give IIB an additional impetus to further development, particularly, will allow the Bank to expand its international capital markets base, raise chances of credit ratings improvement, provide for substantial increase in capital and scope of lending and investment operations. Concluding the meeting. Parties confirmed mutual intentions to take all necessary steps for prompt conclusion and ratification of the host-country agreement, preliminary planned for the beginning of February. 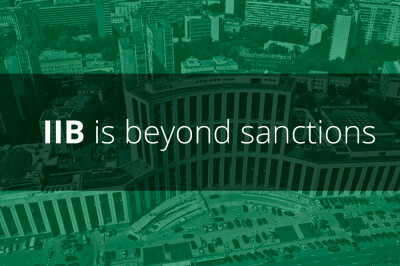 This will allow IIB Hungarian Headquarters to launch its operations in Budapest as early as the first half of this year.